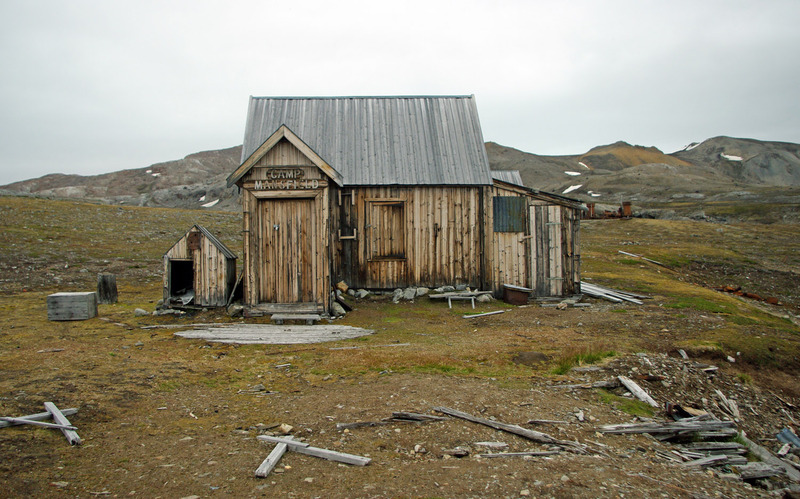 Camp Mansfield was an attempt by a British entrepreneur Ernest Richard Mansfield to mine an area of Svalbard for what he thought was a superior form of marble. He attracted backers and set up this camp. Unfortunately when he started to ship the stone back to Europe it began to flake and split once out of the cold and damp summer atmosphere of Svalbard and was useless.